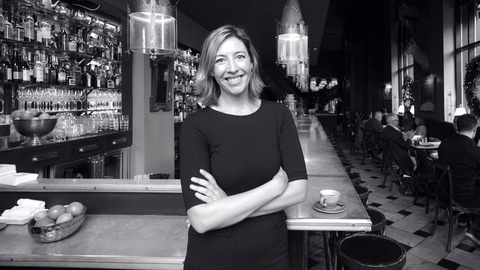 Marketplace Tech host Molly Wood helps listeners understand the business behind the technology that's rewiring our lives. From how tech is changing the nature of work to the unknowns of venture capital to the economics of outer space, this weekday show breaks ideas, telling the stories of modern life through our digital economy. 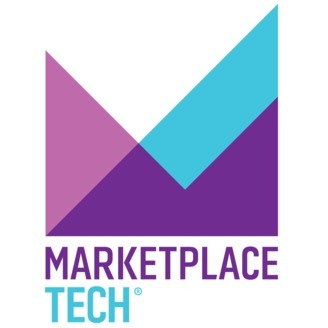 Marketplace Tech is part of the Marketplace portfolio of public radio programs broadcasting nationwide, which additionally includes Marketplace, Marketplace Morning Report and Marketplace Weekend. Listen every weekday on-air or online anytime at marketplace.org. From American Public Media. Twitter: @MarketplaceTech.